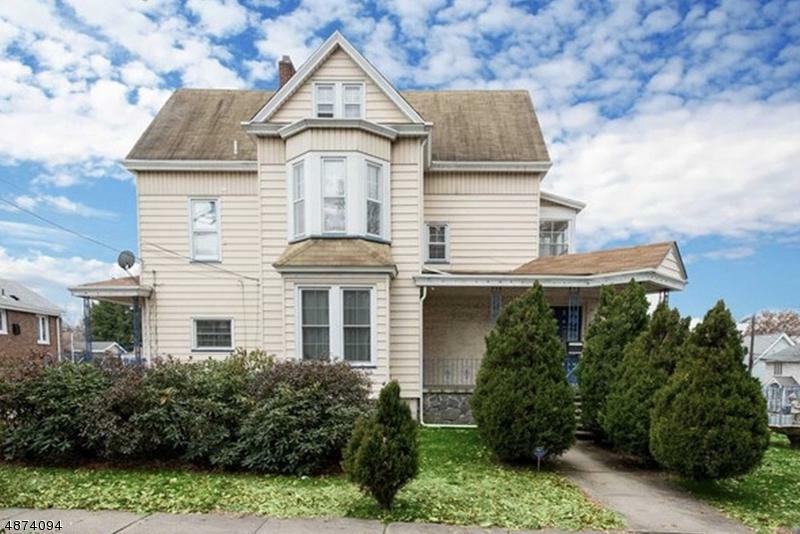 Extremely large Victorian home located in the Manor section of Kearny. If your looking for that grand home with large rooms that are perfect for entertaining, then look no further as this is the one for you. 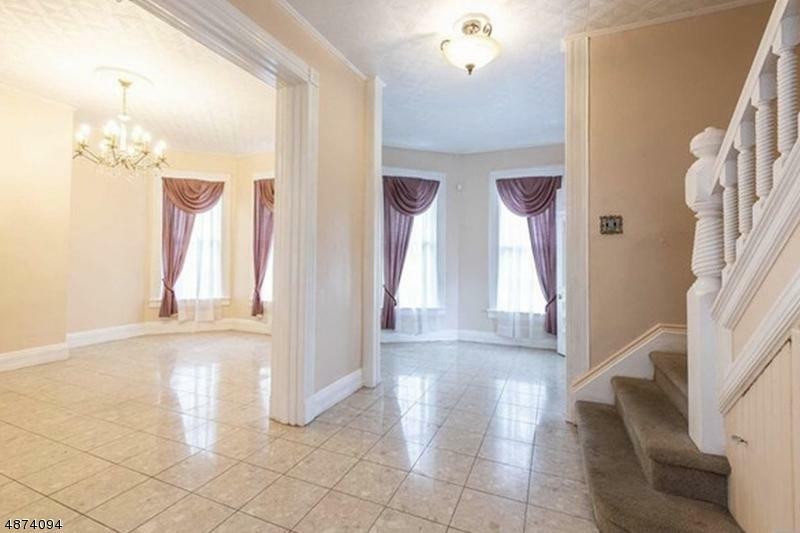 Every room in this house is big, this is not your typical Kearny house. 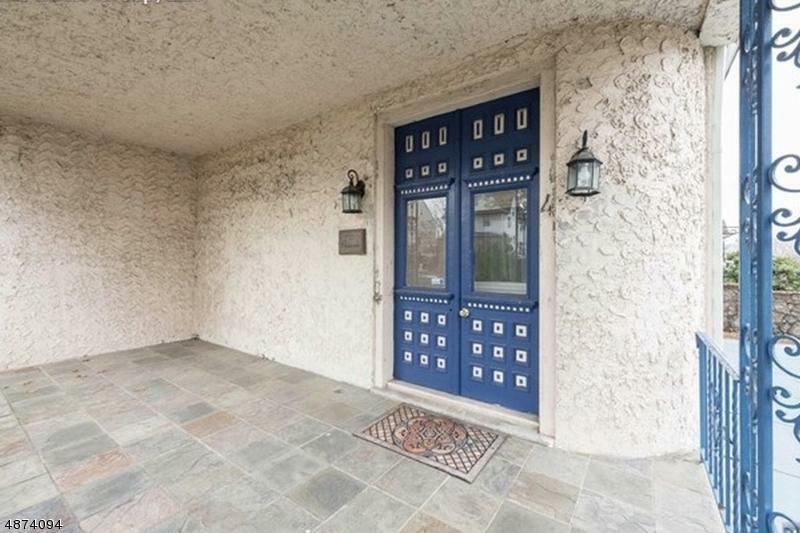 Located on a corner lot, this property also includes an IG private pool and driveway for 3+ cars. Every floor in this house is finished. 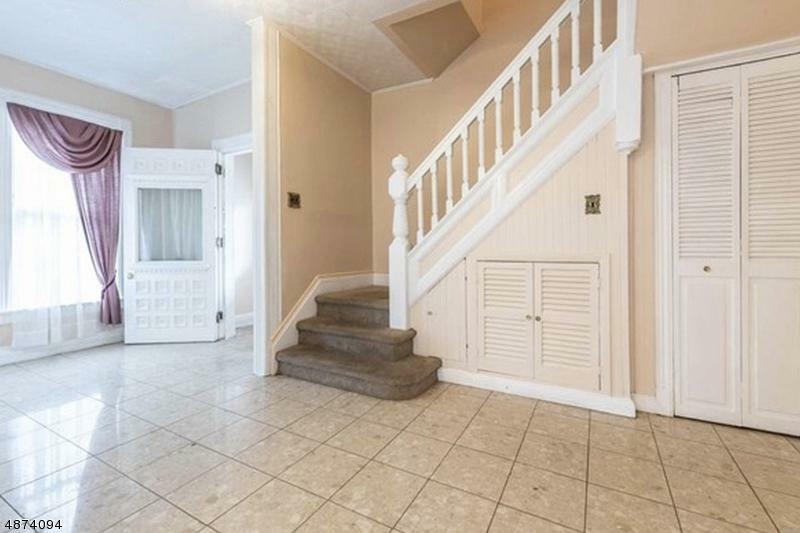 You have a large 3rd floor that can be a play room or dance studio. The basement offers a laundry room, gym area and a game/entertainment area. Property offers over 3000 SQ Ft. Kitchen and Bathrooms have been updated and much more. Conveniently located, perfect for any commute to NYC. Shuttle to Harrison Path Station a few blocks away. Close to all major highways 21, 280, Parkway and Turnpike.